Remind dogs and owners of your personal property. 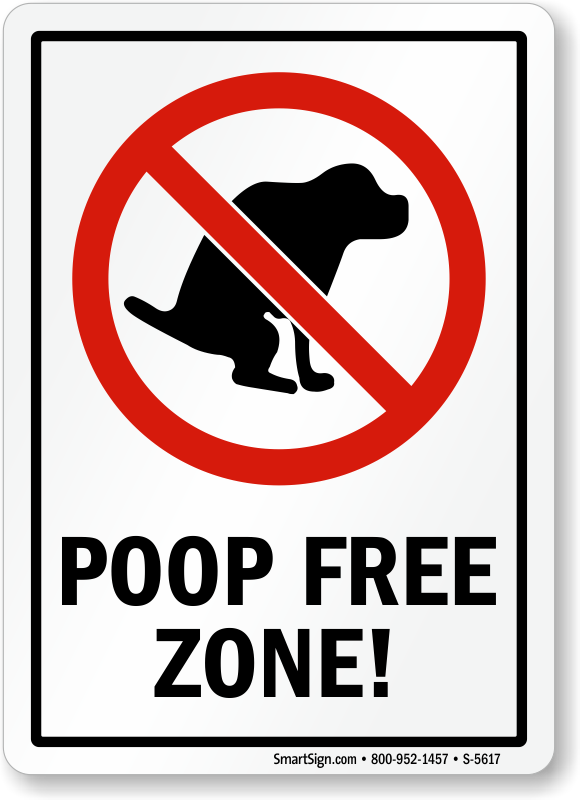 Post a Poop Free Zone! Sign to keep poop away. Simple language gets your message across easily. 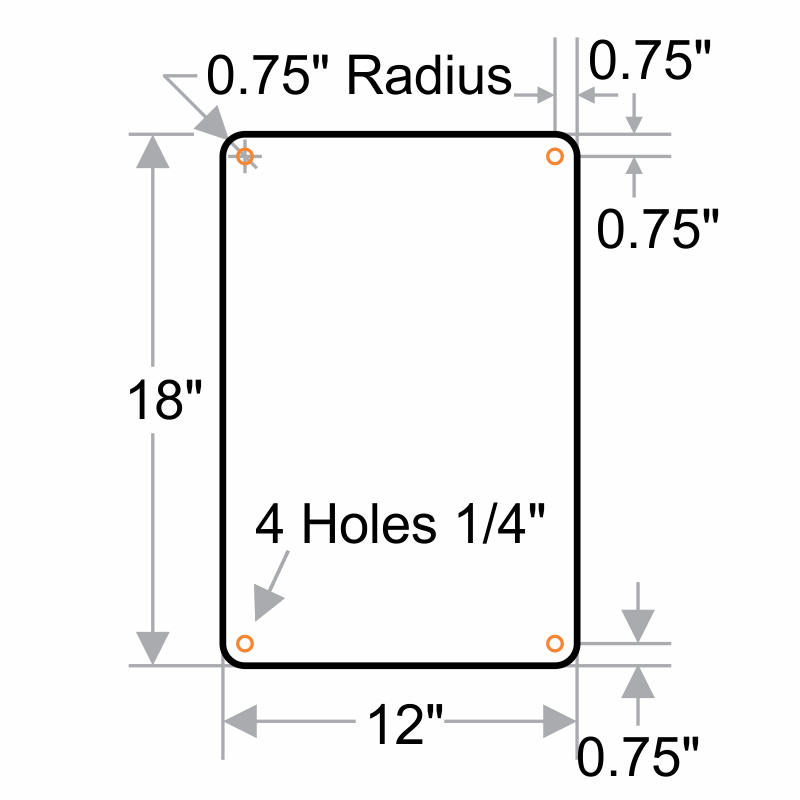 This sign is available in either bold red or black lettering. 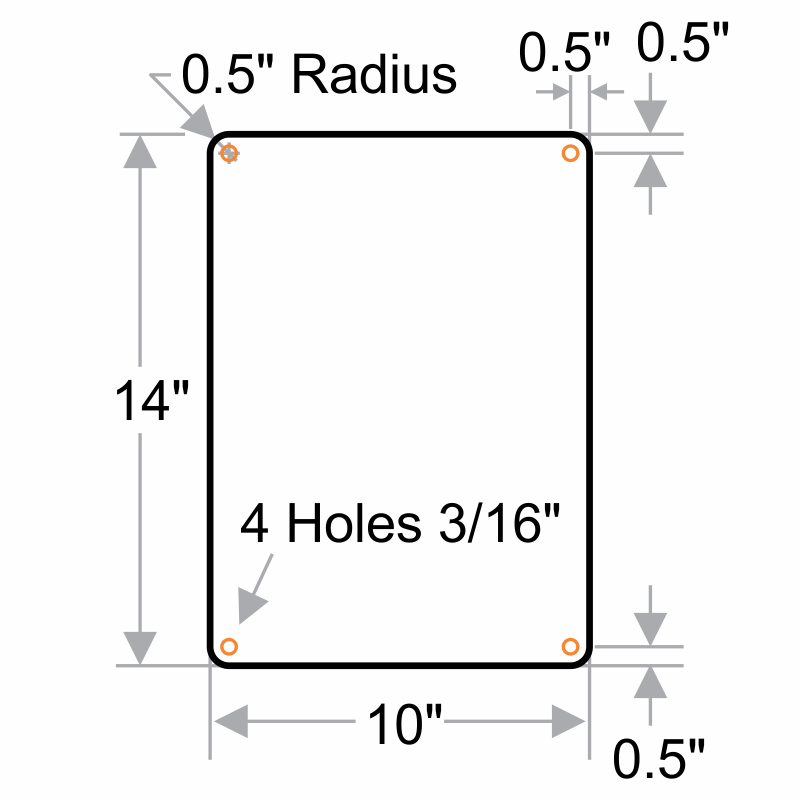 Easily install this sign onto fences, posts, or other surfaces. In retrospect, I should have gotten the sign without the writing. It would have been big enough for our yard. The sign is well made, strong and I have no complaints. Just for a home yard, I should have gotten just the dog with the circle and no words. Hasn't cured the problem with neighbor's pets relieving themselves on our lawn, but the sign is adorable. The signs are just what we wanted, I have them installed on our park strip in front of our house. Hopefully they will do some good in the neighborhood. 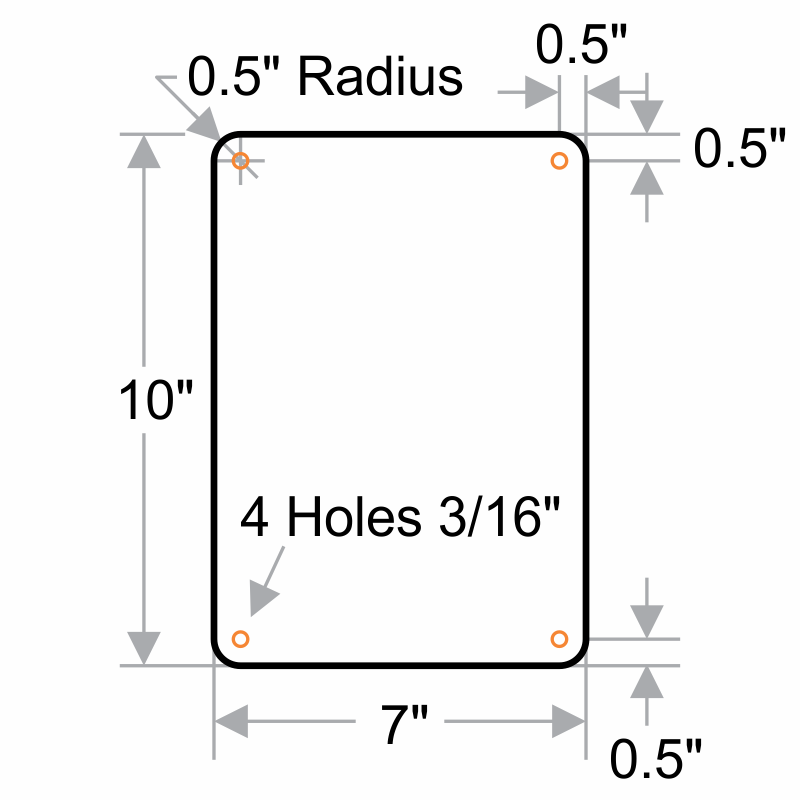 I had to drill new holes to mount on 24" steel posts to set in the ground. Heavy duty plastic and sharp graphics.